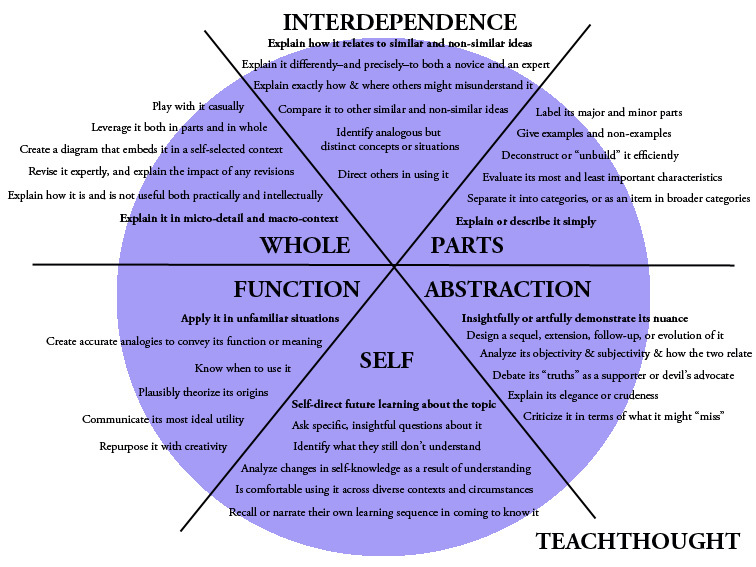 Another take on Bloom’s taxonomy, which should be of interest to all of us. This entry was posted in Methodology, Teachers and tagged Blooms Taxonomy, Higher order thinking skills. Bookmark the permalink. ← Language And The City, 10 Shakespeare Quotes that you can use in Modern English.